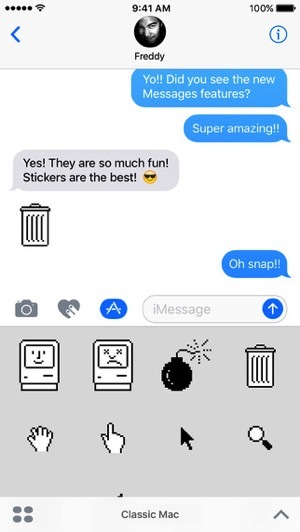 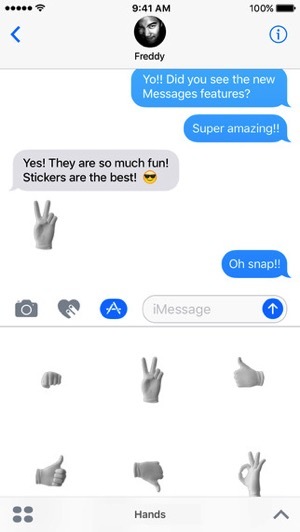 If you haven’t heard already, Apple released four iMessage sticker packs for iOS 10 beta users, to bring some animated emojis that were exclusive to Apple Watch to iOS devices, plus one more showing Classic Mac icons. 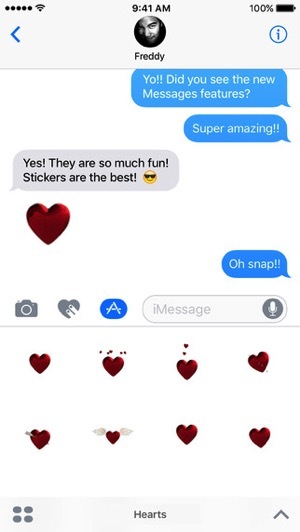 These animated emojis, according to Apple, can be inserted on chat bubbles, images or even other stickers. 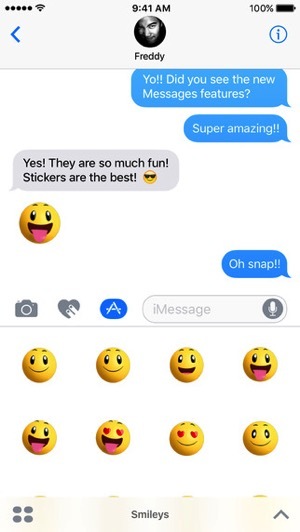 iOS 10 is set to publicly launch this fall, and iMessage will come with major changes to elevate and transform how we communicate with each other—in other words, more stickers and less chatting (#emojilife).